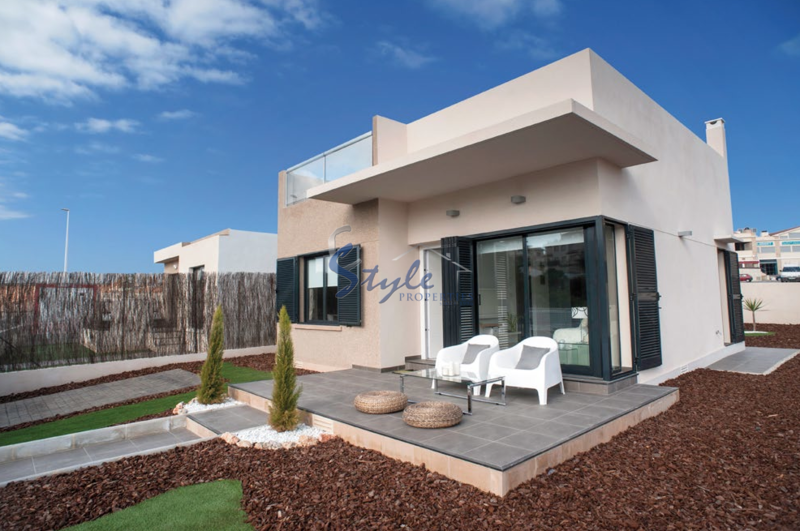 Through the years, our Team at E-Style Spain has helped many clients find a resale property in La Zenia, Costa Blanca South. We have plenty of holiday homes and permanent homes to choose from among villas, townhouses and apartments. For all of these reasons and more, La Zenia may be the right place for you to buy a resale property in Costa Blanca South. Let us help you and guide you through the whole process.